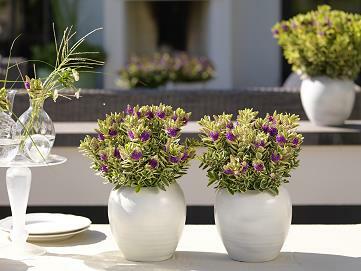 This creates a lovely display in a pot on the patio offering colour and interest from spring to autumn. Plant Care: Prune to shape in early spring. 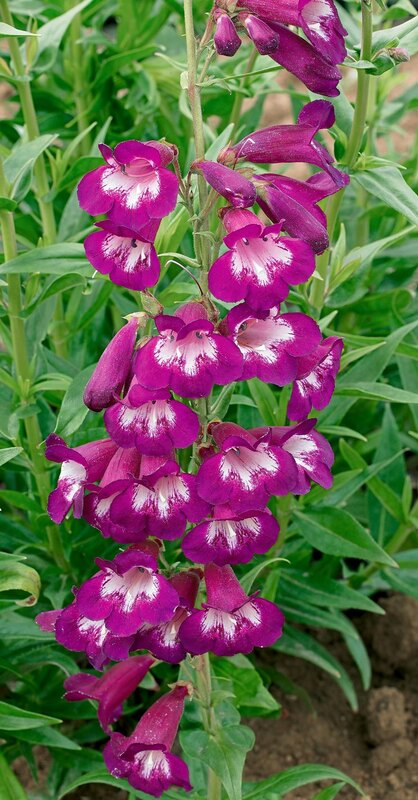 Benefits: Compact, abundant flowering, dark purple foliage, spring to autumn interest. 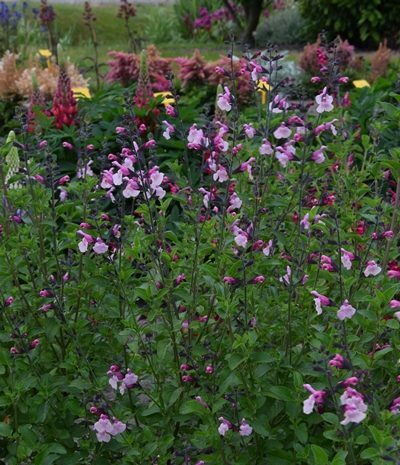 History: Part of the Proven Winners collection, and bred for its compact habit and dark foliage.